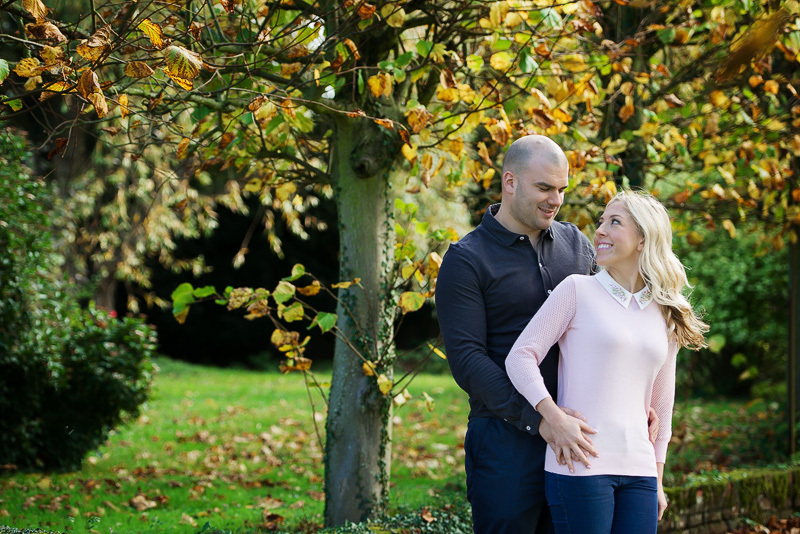 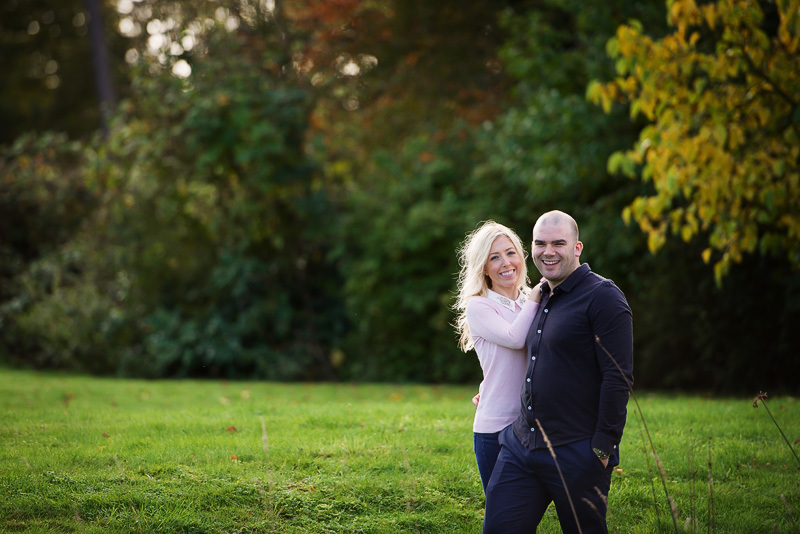 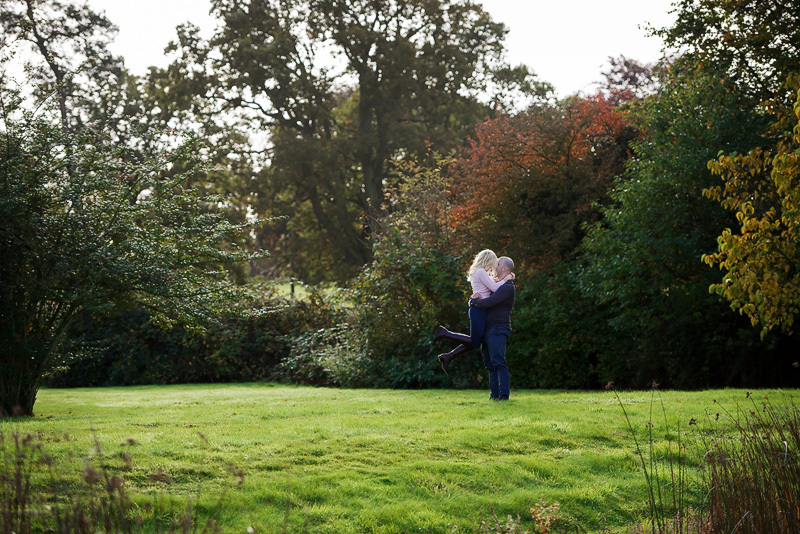 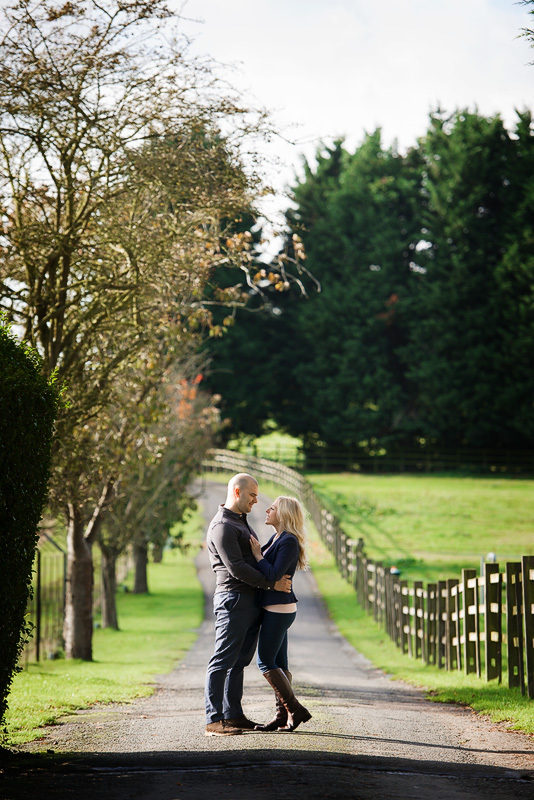 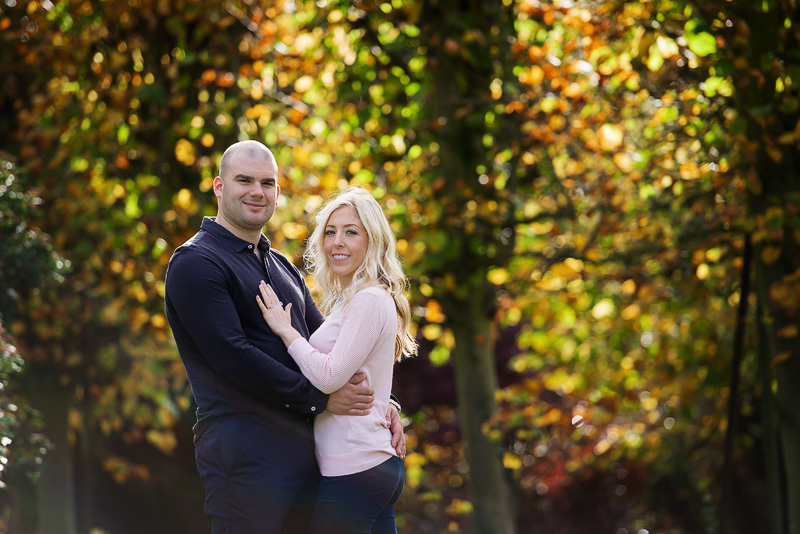 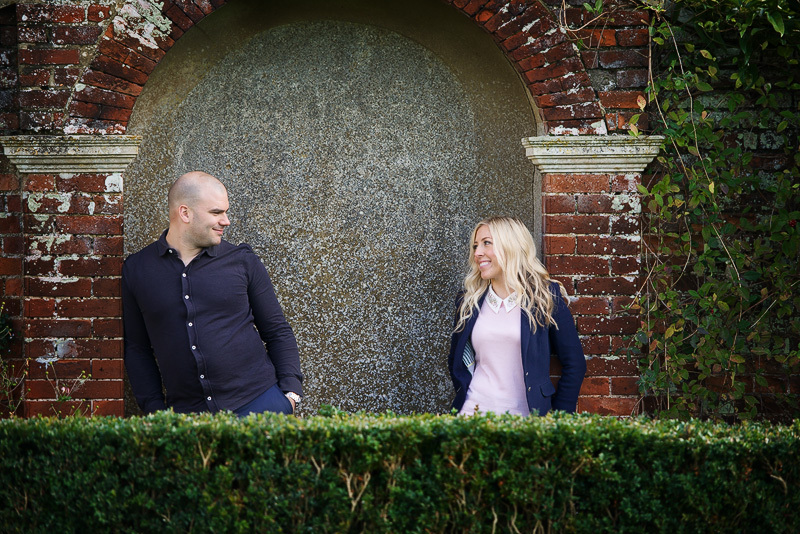 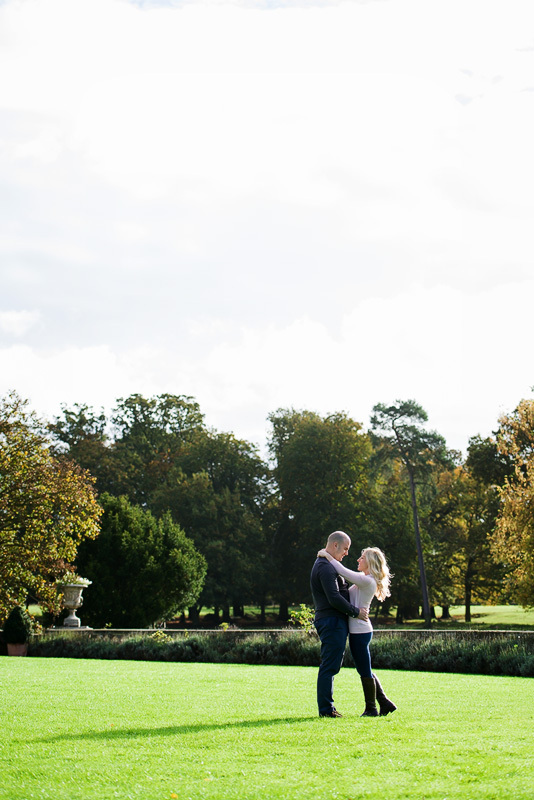 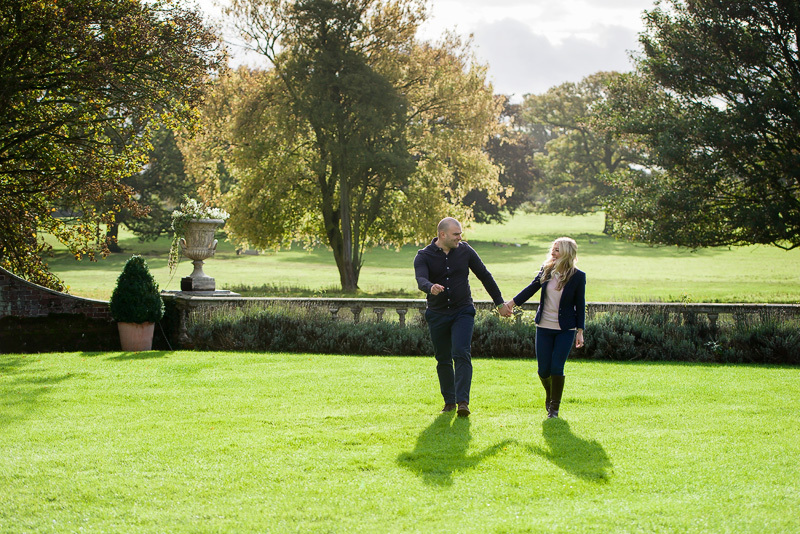 At the weekend I met up with Natalie and Sam who will be getting married in February at parklands Quendon Hall, the weather and light was lovely so we took a walk around the grounds, having a catch up and taking some photos! 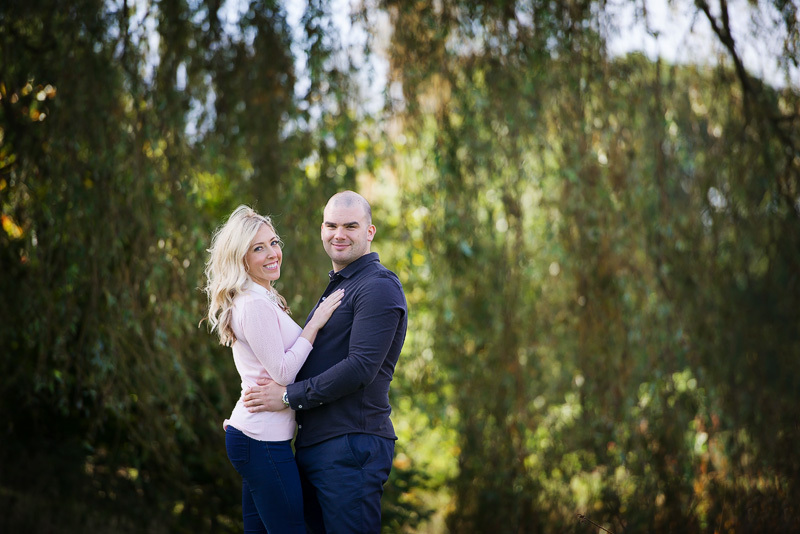 All my clients get to do these sessions simply so that come the wedding day they have already worked with me which really puts them at ease, not that these two needed the practice! 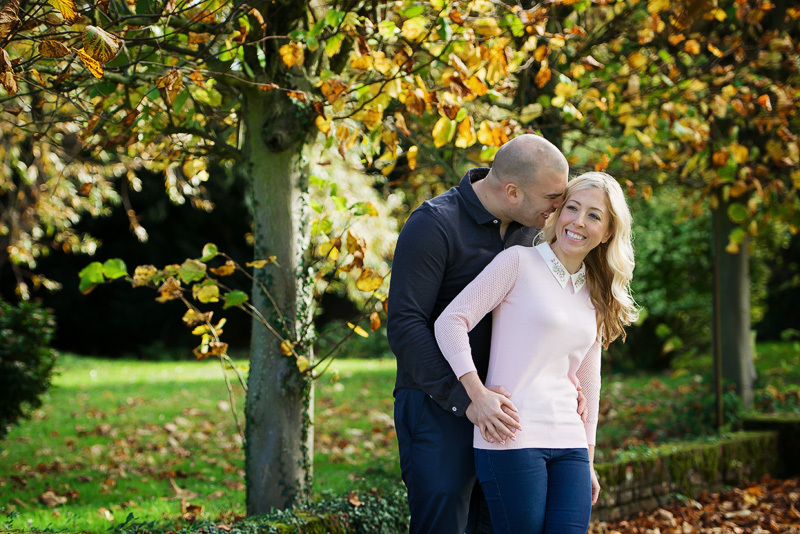 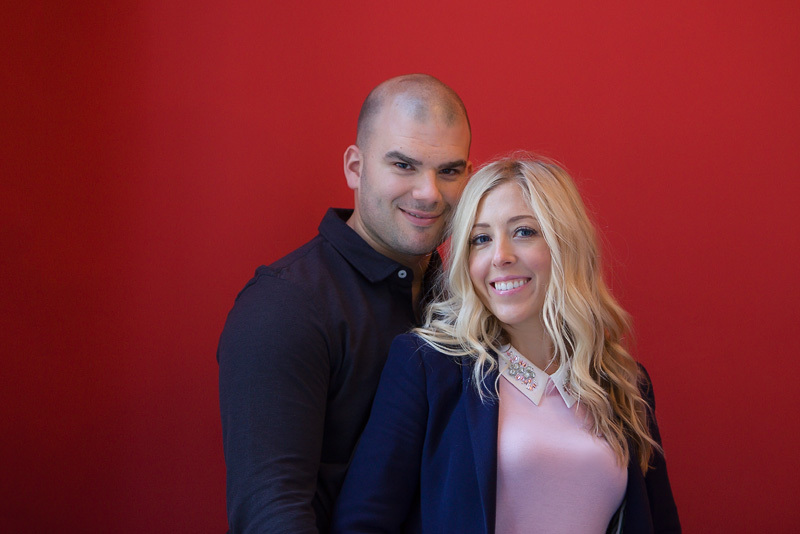 They were great fun as I expected and know the wedding day will be a blast!